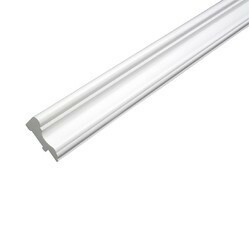 Leading Manufacturer of pvc moulding, pvc wall panel, wall panel, pvc ceiling panel installation service and pvc plastic profile from Mumbai. 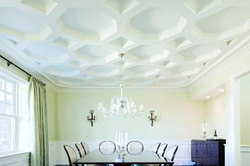 PVC Mouldings are used for beautification of ceiling corners. Available in hundreds of profile and in a range of colors. Enquire with us now for info and orders !! 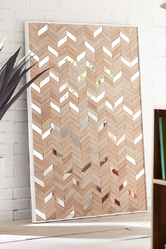 PVC Wall Panels are ready to fit wall panels used in designing of spaces. It is designed by experts and interior designers. Enquire with us now for info & orders !! 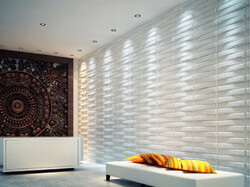 Wall Panels are getting much popularity in current age for designing of walls and interior spaces. Enquire with us now for more info & orders !! We are a well known suppliers of Ceiling Installation services. We deal in all kinds of similar services. Enquire with us now !! 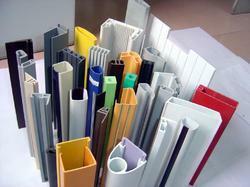 PVC Plastic profiles are available in many innovative designs and used in designing of spaces. Enquire with us now for more details.